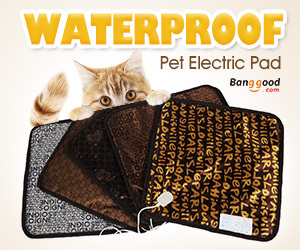 As aquarium hobbyists and fish keepers as us, have you already got some ideal Christmas gift for your fish? 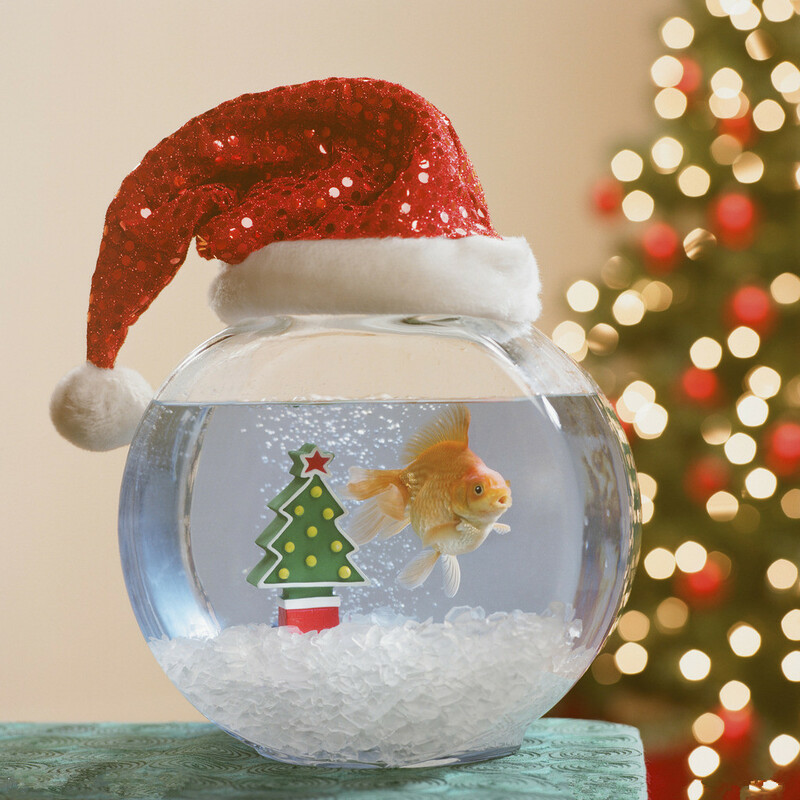 As for me, I think the best gift you can give to your fish this Christmas is to incorporate your pet fish into a family Christmas holiday. It is so simple but means a lot to you both. 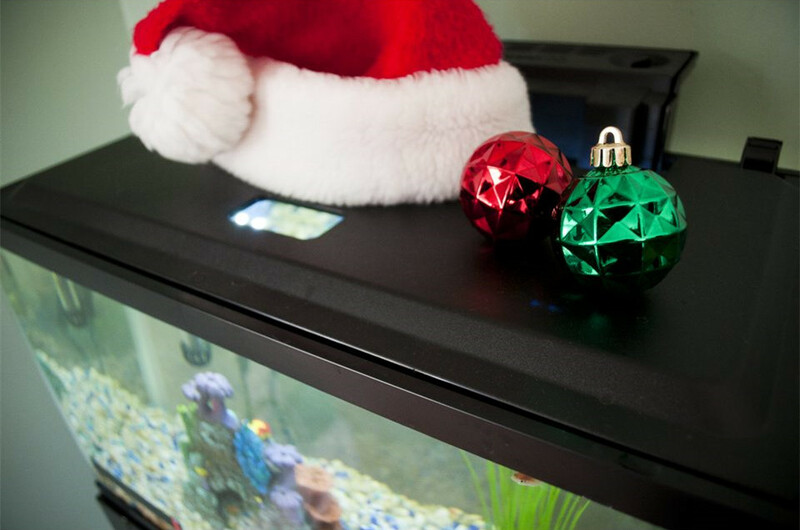 Decorating your fish aquarium in the festive spirit can be a fun activity for you and your family, besides, fish in the tank should need a new look at the end of this year. 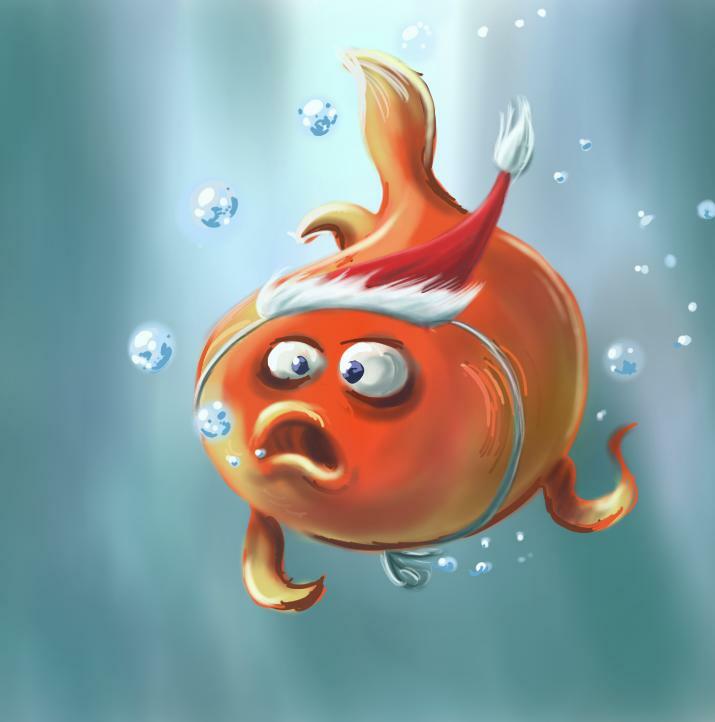 So, let’s start decorating fish aquarium in Christmas style. To start with, you need to check your whether your fish tank’s environment is good enough or not. If not, you need to remove some useless and old decorations in fish tank, clean the tank glass by the way, then you can change 1/3 water for fish and also for better decorating. 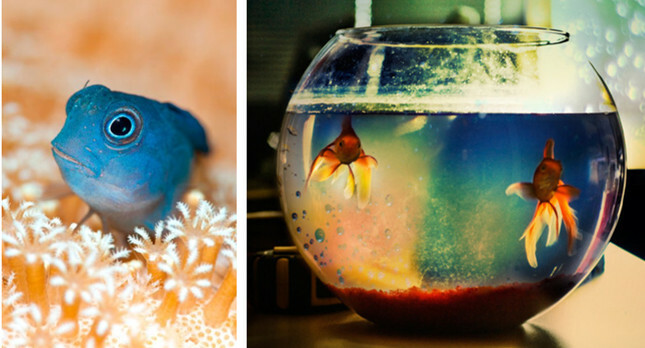 After the cleaning step, you can start to decorate fish tank. 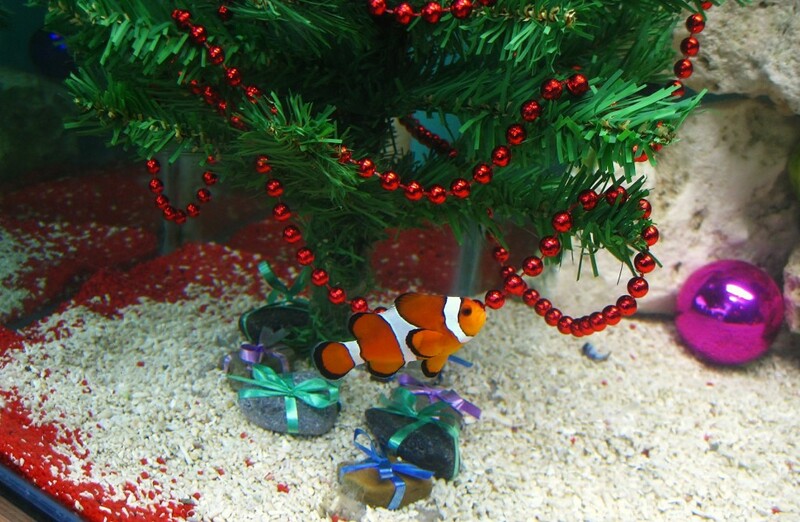 Purchase some Christmas fish tank decorations such as a little plastic Christmas tree, Santa Clause toy and his reindeer. 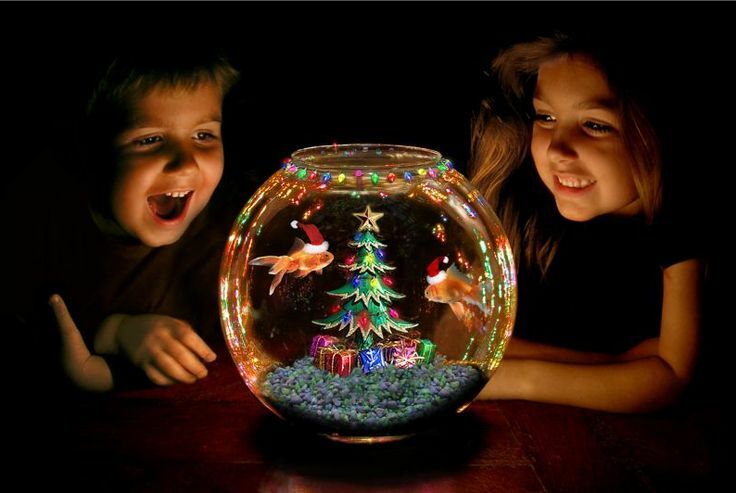 Also, some little Christmas decorations in your house are suitable for your fish tank. Glass Christmas tree balls look beautiful in it, so do ceramic nativity figurines. After the simple inside fish tank decoration step coming the tank glass step. If you want an easy clean way, you can just decorate some snowflakes on the corner of the fish tank. Or if you want a more real theme, snow spray is also another good choice. You can spray the wish ‘Merry Christmas’ or some snowflake on the fish tank glass. In addition, put a Santa Clause hat and some socks on the fish aquarium are perfect. 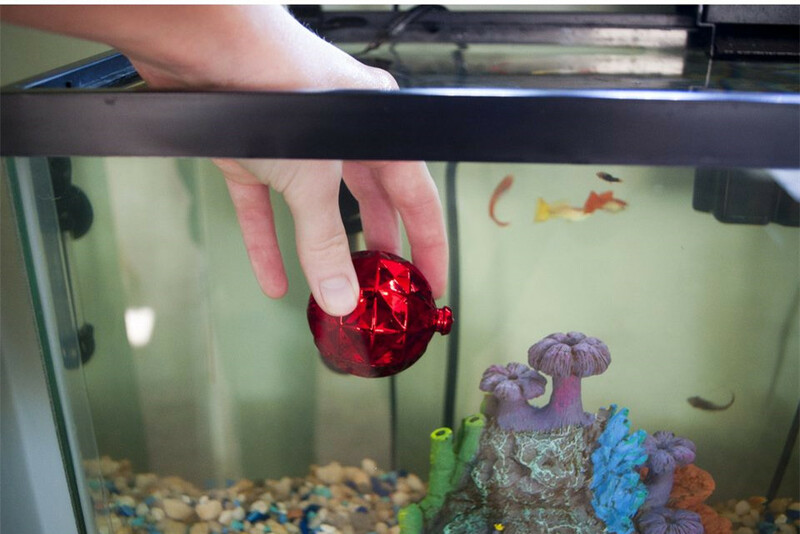 Just some simple steps can give your fish aquarium a Christmas theme. Meanwhile bond the relationship with all your family members.